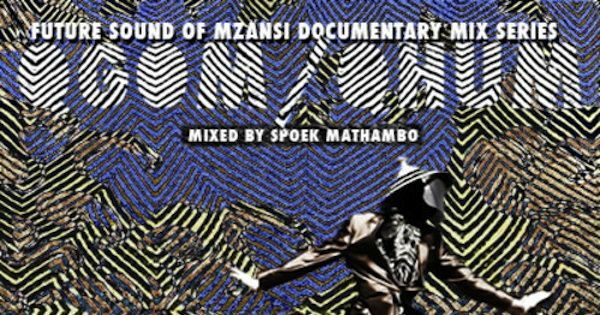 Spoek Mathambo, at it again, this time turning his attention to the sound of Gqom. He describes it as a “mysterious subgenre that is filled with its special quirks…lo quality MP3s…weirdly named songs…unlabeled MP3s and hard to find artists”. We just think it sounds banging! This mix is a teaser to his documentary with Lebogang Rasethaba. Future Sound of Mzansi is set to make its South African debut in July at the Durban International Film Festival. The film is a look at South Africa’s electronic music landscape through key players like DJ Spoko, DJ Mujava, Nozinja, Okmalumkoolkat, Zaki Ibrahim, Jumping Back Slash, Culoe De Song, and BIG FKN GUN. To check out the previous mixes featuring Okmalumkoolkat and Dj Spoko check this post here. There is a trailer for the film too.